Microsoft has done right by Xbox 360 users lately, making their games backwards-compatible on Xbox One consoles and introducing Windows 10 game streaming. 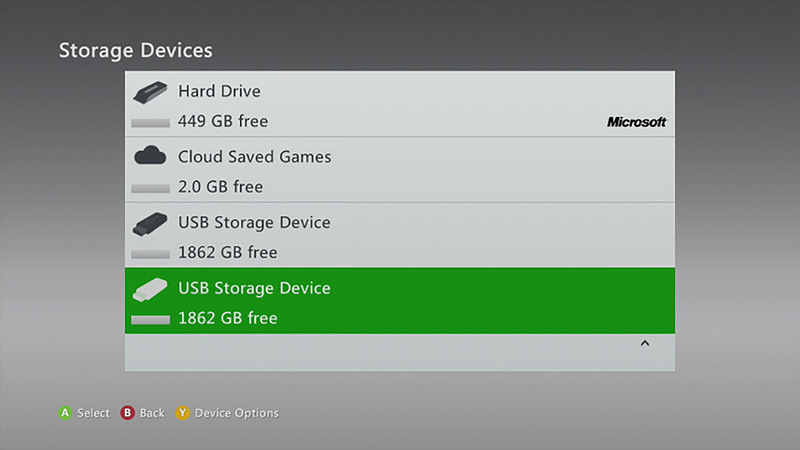 A new update gives users of the last-gen console cloud storage, albeit a tiny amount -- 2GB. Still, the idea is to give you enough to port your Xbox 360 game saves over to an Xbox One for any compatible titles you decide to port over. The new feature is a good sign that backwards compatibility is coming out of preview soon, so you may want to get the update and upload your game saves forthwith. You can also redeem Xbox Live Marketplace codes from within a message by pressing "redeem code" and see your account balance when browsing games in the Marketplace. You should be able to grab the update now from your Xbox 360.